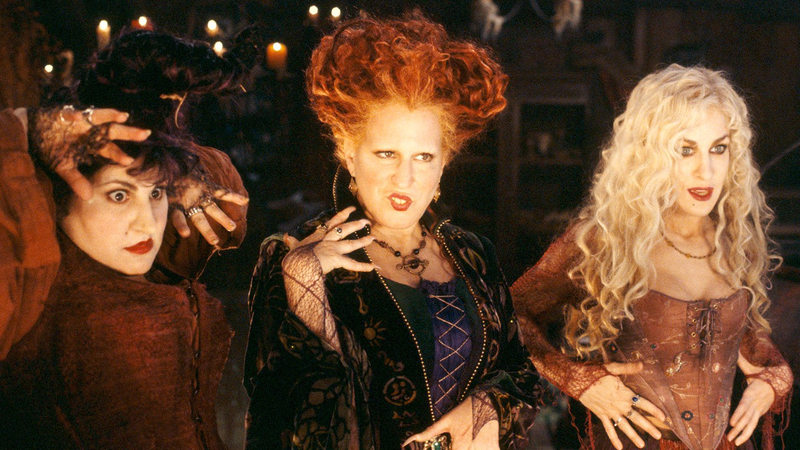 Disney Channel announced plans last month to remake the witchy classic Hocus Pocus as a TV movie. And while the director of the original, Kenny Ortega, has voiced his support, Bette Midler is not what you would call on board with the project. “I know it’s cheap. It’s going to be cheap!” she told People Magazine yesterday, at the New York Restoration Project’s Hulaween party, an event hosted by Midler. So it’s safe to say Midler won’t be making a cameo appearance—in fact, her only response to the idea was, “No, no, no!” according to People. And her skepticism is fairly warranted. A TV movie isn’t exactly the most glamorous resurrection (though it does beat being brought back to life in an old cottage by some punk kid), and director Kenny Ortega won’t be taking the reigns back for this new edition of the story. The new Hocus Pocus, which has no release date as of yet, will be written by Scarlett Lacy (of The Royals) and directed by David Kirschner. No word on who will be playing the lead witches, either, though we at least now have a better idea of who won’t be playing them.